Perfect to make an understated gesture, our natural cream uncoated business cards have a hint of color, in a beautiful 16pt card stock. Try them with foil stamping for an amazing effect. Choose the quantity of your business cards between 250 and 1000. 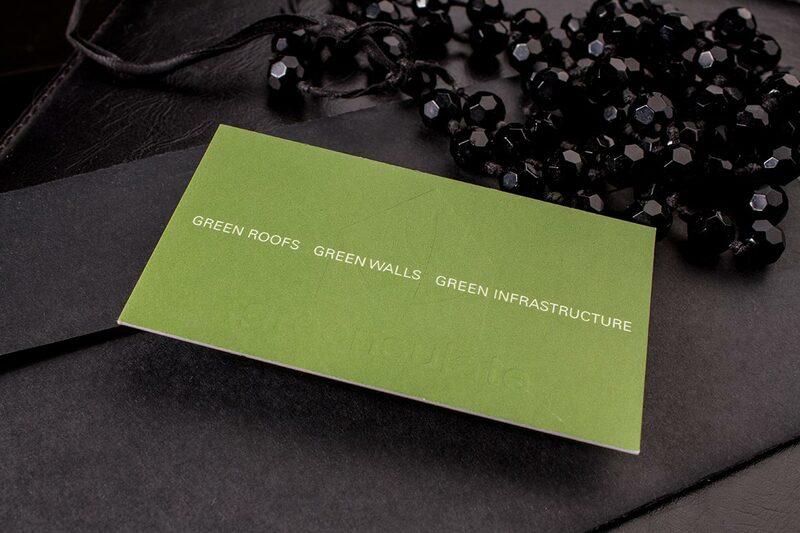 Our classic business cards are printed on a 16 PT cardstock. For the classic natural cream uncoated business cards we offer 2 sided full color offset. 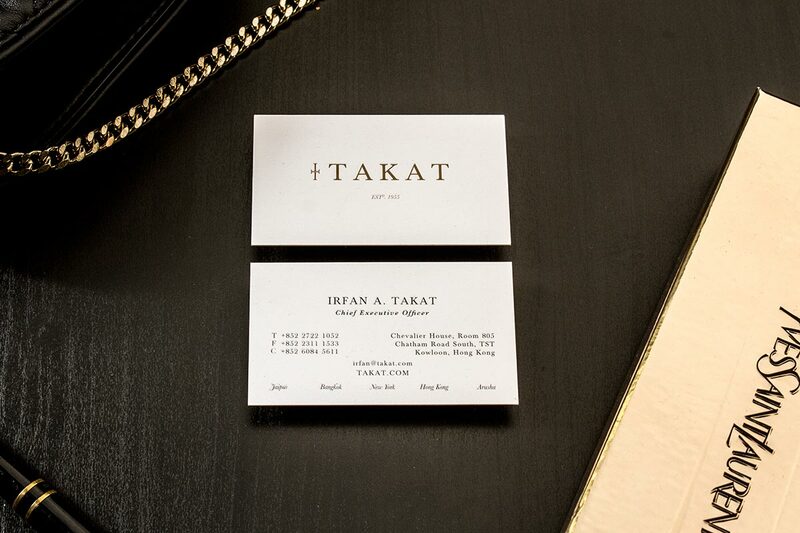 Choose between gold, silver and black foil stamp for the front of your business cards. Choose between gold, silver and black foil stamp for the back of your business cards. 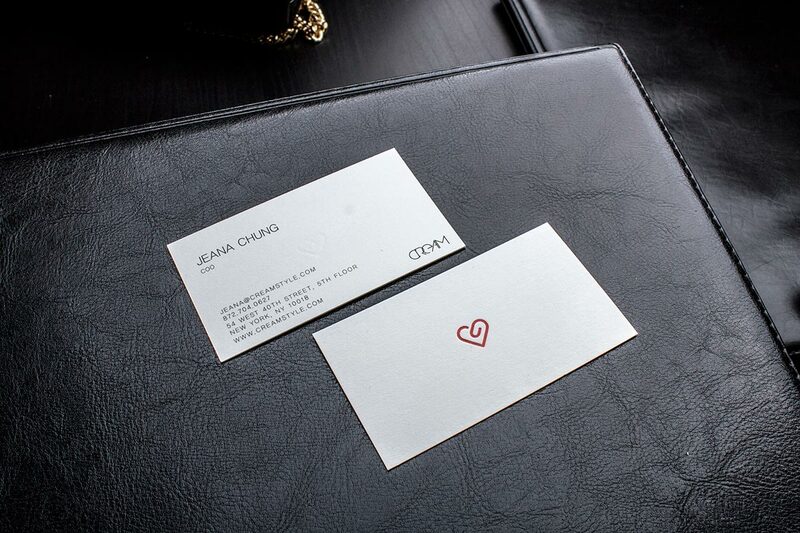 Choose the die cut corners for your classing business cards. These off-white, natural looking cards are for those looking for a tiny hint of color in their cards. 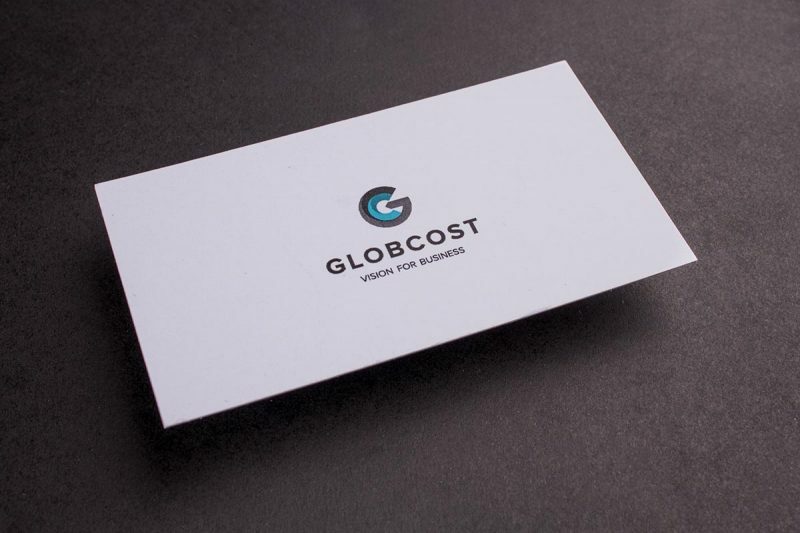 Our natural cream uncoated business cards work beautifully with foil stamping and offset printing. The 16pt card stock is firm to touch, with an off-white coloration.